After a very tough first part of the year and countless new market research projects, it was time to break off. Usually I go on some remote place with my family and use my free time to read books (something that I must confess I’m increasingly unable to do throughout the year). This year however I was very exhausted, physically and mentally, and needed to relax and do nothing. I found some energy back in contemplation. My stay in Rome was the occasion to visit museums, exhibitions and monuments all fueled with History and beauty. This is essential to me to find the energy for my creativity and for this blog. One exhibition dedicated to Canaletto was especially inspiring to me. It took place at Palazzo Braschi, the museum of the city of Rome. 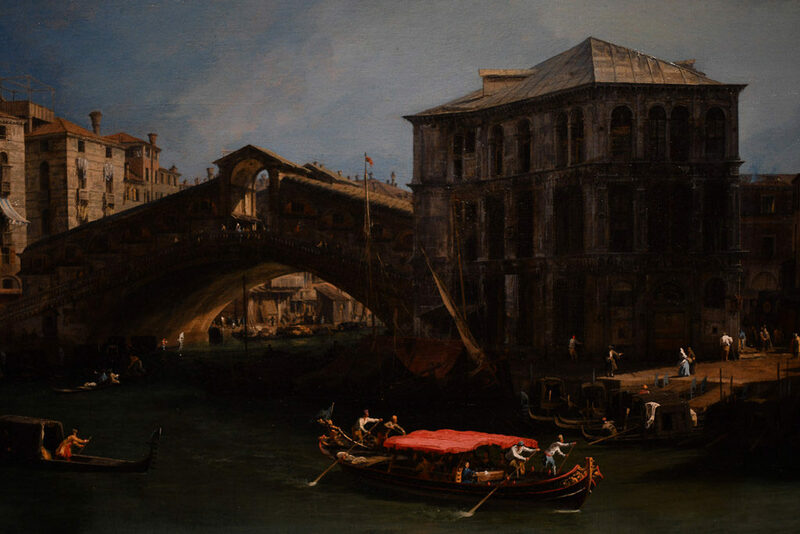 This wonderful exhibition traced back the history of this famous Venetian painter, whose fame actually began in Rome where he accompanied his father for the preparation of two operas for the carnival of 1720. 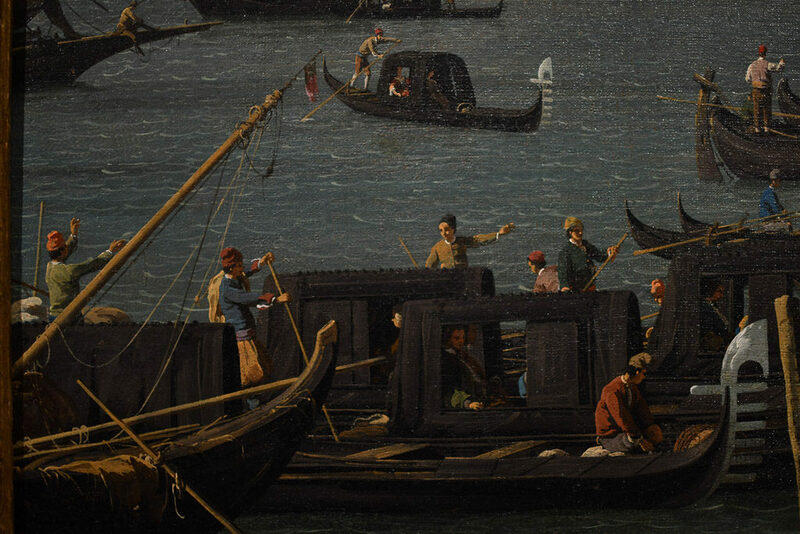 The exhibition shows the evolution of his work (from the first sketches of Canaletto and his brother on the occasion of the trip to Rome with their father) to the “Capricci” at the end of his life through th “Vedute” of Venice that made him famous. 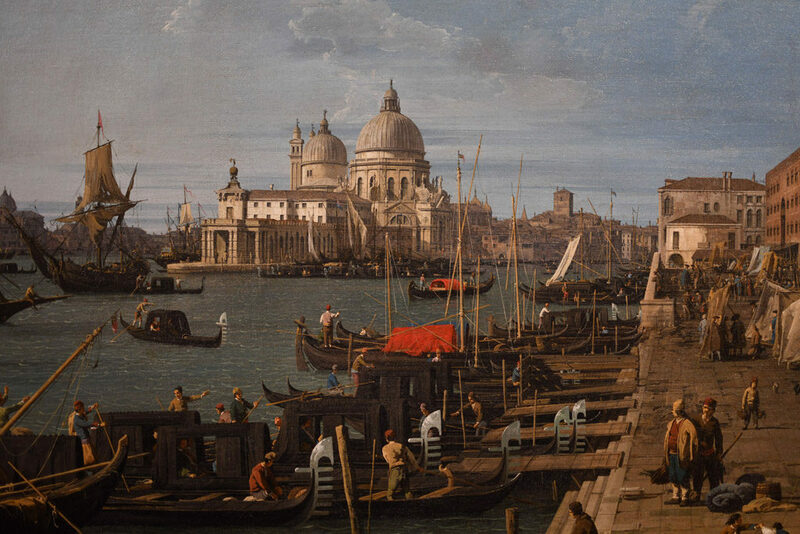 First, Canaletto puts no distance between you and the scene. The way he framed the scenes ensures that you are a part of it. 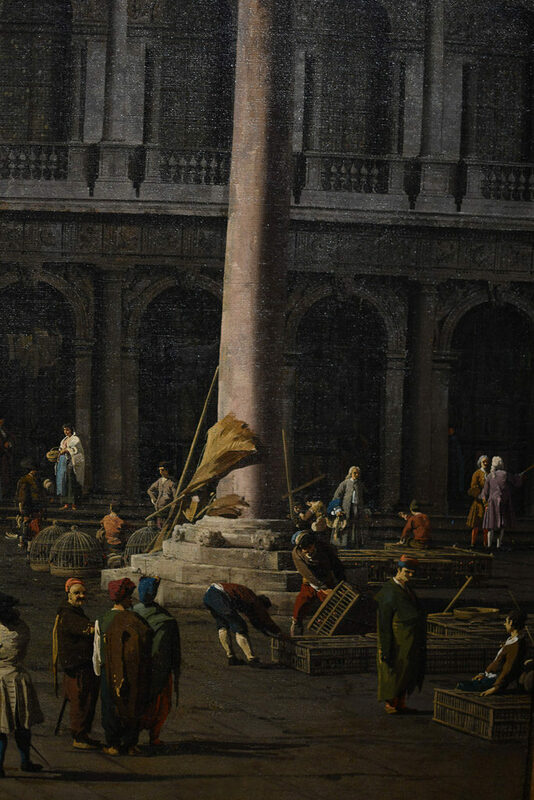 You become a participant and that’s the first key element of Canaletto’s style. 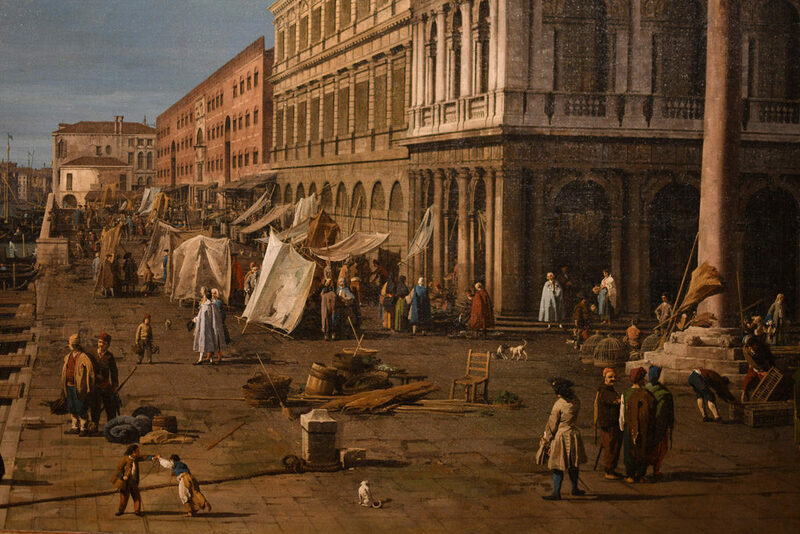 Second, Canaletto captures life in its most minute details. His paintings offer several levels of interpretation: from the most general one (the global scene) to the most particular ones (the “scenes” in the scene). I find it particularly interesting to immerge itself in the painting and to discover all those little scenes progressively, to notice new details each time to look at the painting. 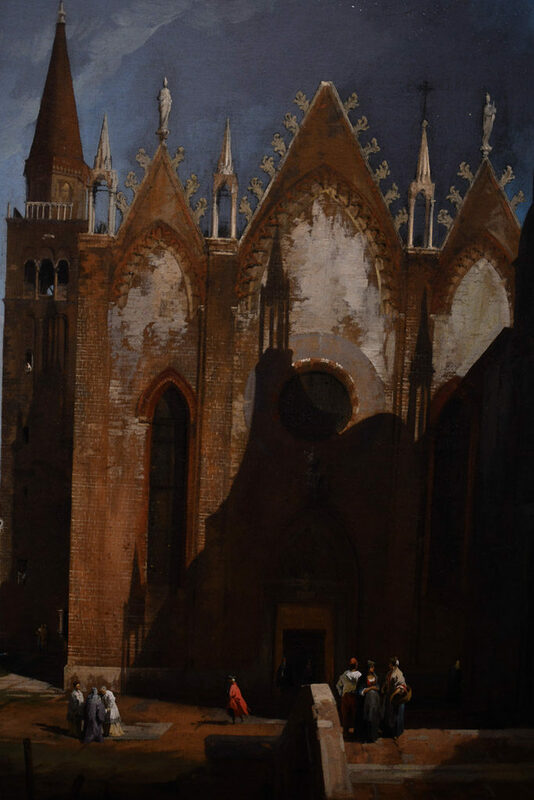 Third, part of Canaletto’s success in my opinion is also due to the very subject, i.e. the town of Venice. This is pure marketing genius. Venice was part of the Grand Tour that English aristocrats undertook very early. 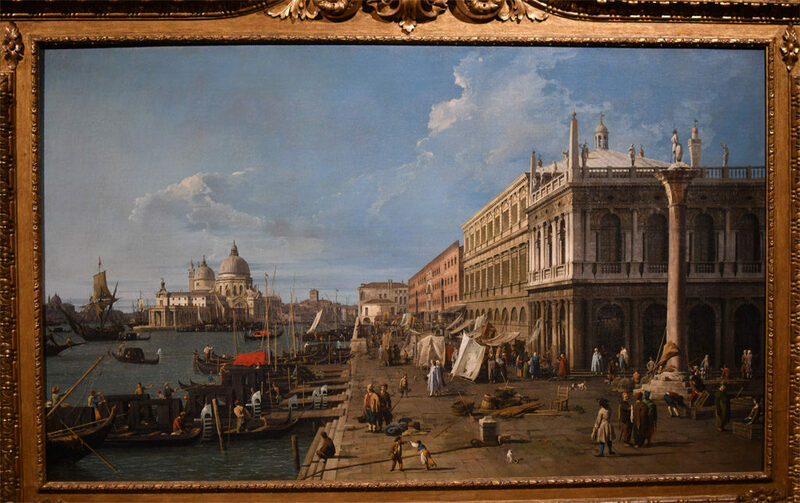 Canaletto’s paintings became marketing material (in fact a large number of paintings were commissioned by English patrons and advertised in books). Although the Grand Tour doesn’t exist anymore, Canaletto’s paintings are still fascinating to us because they are still very contemporary. 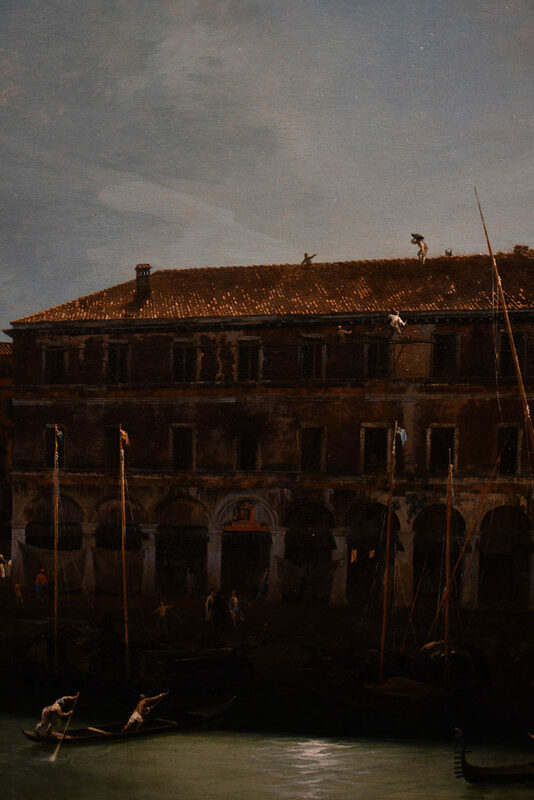 Unlike other paintings which were produced in a setting that we can’t understand anymore, the town of Venice, quite remarkably, hasn’t changed much. Besides the fascinating evolution of Canaletto’s style, what I liked most was the possibility to immerge myself in the paintings. I know Venice pretty well. I’ve been there several times (a.o. for the International Marketing Trends conference) and always found it a fascinating city to explore (especially in winter). Canaletto’s paintings are like postcards to me, postcards of a not-so-distant past and of a fragile present you must preserve. I hope this little blog post will inspire you to visit also this exhibition (if you happen to be in Rome) or to learn more about Canaletto.